"The grapes take center stage in every one of our wines. every barrel, bottle and glass of our wines." Fleury Estate Winery is a family owned winery in the heart of the Napa Valley. Brian Fleury made the decision to turn his skills as a successful Bay Area businessman to the wine business purchasing the estate in Rutherford in 2000. 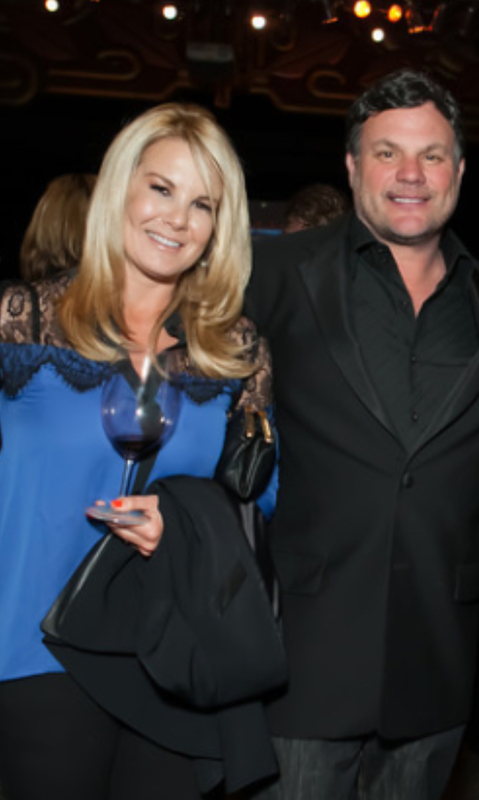 Brian has always had a passion for fine wines and specifically Cabernet Sauvignon from the Napa Valley. So, when he was ready for a change Brian decided to turn to a career in winemaking he brought his entire family with him to the Napa Valley. Upon arrival in Napa, Brian set about learning how to make wine from various mentors and friends in the valley. After years of hard work and dedication, Brian is a self-taught winemaking success story.